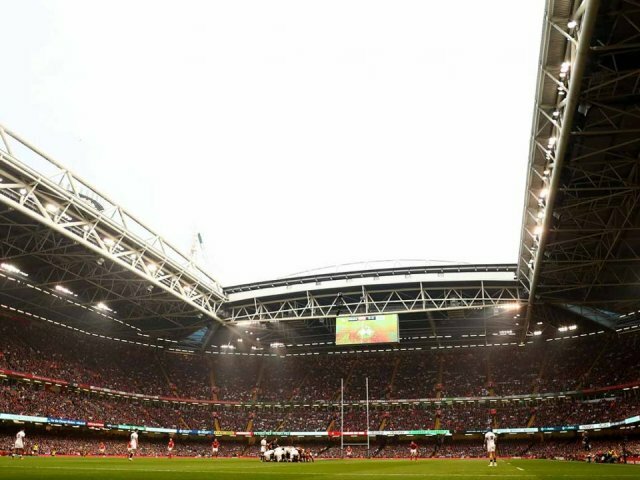 Watch the Six Nations match between England and Wales at Twickenham Stadium! 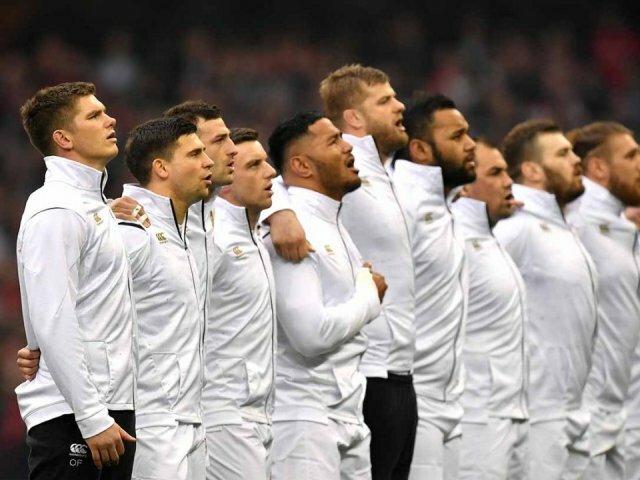 A fierce rivalry in which Wales came away victorious in 2019! Secure your place with £100 deposit per person!